Some interesting news came about last week that could change the future of HDPE pipe as we know it. The Plastics Pipe Institute Inc. (PPI) recently approached legislators to discuss the benefits of producing pipe using recycled plastics. PPI is a major trade association which represents the plastic pipe industry. 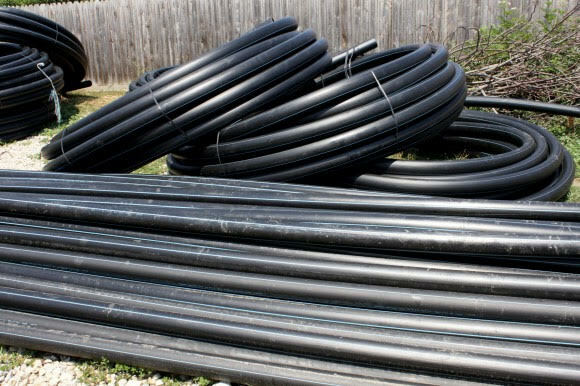 Members of PPI are already utilizing post-consumer recycled plastic to manufacture pipe utilized in stormwater drainage systems. Based on reports provided by PPI, corrugated high-density polyethylene (HDPE) pipe made with recycled materials displays the same level of performance as that made from new HDPE resin. Additionally, standard specification bodies have broadened their standards to include the use of recycled resins, allowing the use of drainage pipe made from recycled HDPE. The PPI is hoping that recycled HDPE will eventually expand into a greater number of products beyond HDPE. While the PPI continues to spearhead its initiative to introduce greater adoption of recycled HDPE, you can order HDPE products from us! Contact us today to learn more about how we can help you. To read more about the report, please visit http://www.recyclingtoday.com/article/plastics-pipe-institute-advocates-recycled-plastic-pipes/.